The Botox toxin has a sweet tooth, and it’s this craving for sugars — glycans, to be exact — that underlies its extreme ability target neuron cells in the body … while giving researchers an approach to neutralize it. A study co-led by Rongsheng Jin, professor of physiology & biophysics at the University of California, Irvine; Min Dong with Boston Children’s Hospital-Harvard Medical School; and Andreas Rummel with the Hannover Medical School in Germany, reveals an important general mechanism by which the pathogen is attracted to, adapts to and takes advantage of glycan modifications in surface receptors to invade motor neurons. Glycans are chains of sugars synthesized by cells for their development, growth, functioning or survival. Results appear June 13 in Nature Structural and Molecular Biology. 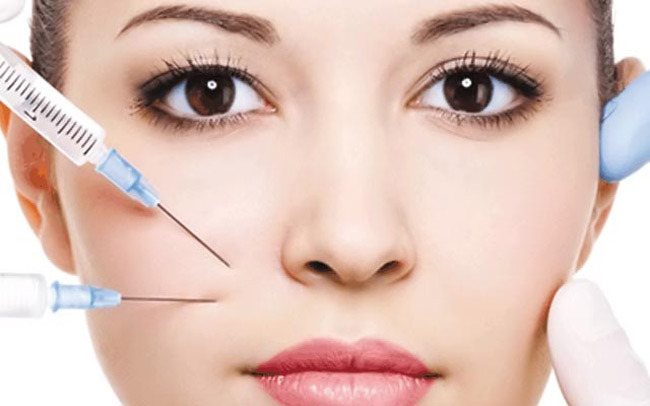 Botulinum neurotoxin A (BoNT/A), commonly known as the Botox toxin, is widely used in a weakened form for treating various medical conditions as well as for cosmetics. The clinical product Botox contains extremely low doses of the toxin and is safe to use. But at higher doses, it can be lethal, and it’s also classified as a potential bioterrorism agent. Its potency and therapeutic effects rely on its extraordinary ability to target motor neurons and subsequently block release neurotransmitters that control the movement of muscle fiber, which can result in paralysis. This specific targeting is achieved by highly selective interactions between the toxin and its receptors — host proteins that bind to the toxin in a lock and key manner. Remarkably, the newly mapped glycan-binding site turns out to be also the site recognized by a potent human neutralizing antibody called CR2/CR1, which is currently in clinical trial for the treatment and prevention of BoNT/A poisoning. “This antibody fights the toxin exactly by preventing it from binding to sugars on the receptor. Our study thus provides a new strategy for anti-toxin inhibitor design,” Dong said.